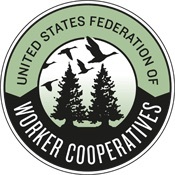 We will be discussing a new business model: worker cooperatives. Another economic reality is possible — one that values community, sustainability and resiliency instead of profit by any means necessary. Niki Okuk shares her case for cooperative economics and a vision for how working-class people can organize and own the businesses they work for, making decisions for themselves and enjoying the fruits of their labor. This talk was presented to a local audience at TEDxCrenshaw, an independent event. TED editors featured it among our selections on the home page. 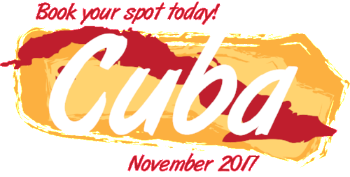 Join worker cooperators in Cuba this November! The US Federation of Worker Cooperatives and Democracy at Work Institute are partnering with ethical travel company AltruVistas to provide a six-day exchange between Cuban and U.S. cooperative leaders from Monday November 27 through Saturday December 2, 2017. This is an amazing opportunity to discover the Cuban cooperative movement alongside your peers from Cuba and the U.S. while fully immersed in the rich culture and arts of Cuba. We aim to notify applicants by September 25th. Preference will be given to applications submitted by September 20th. Learn more and apply for the trip here. Copyright © 2017 Democracy at Work Institute, All rights reserved. 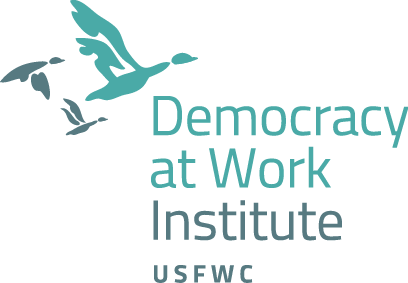 Thank you for your interest in Democracy at Work Institute publications!